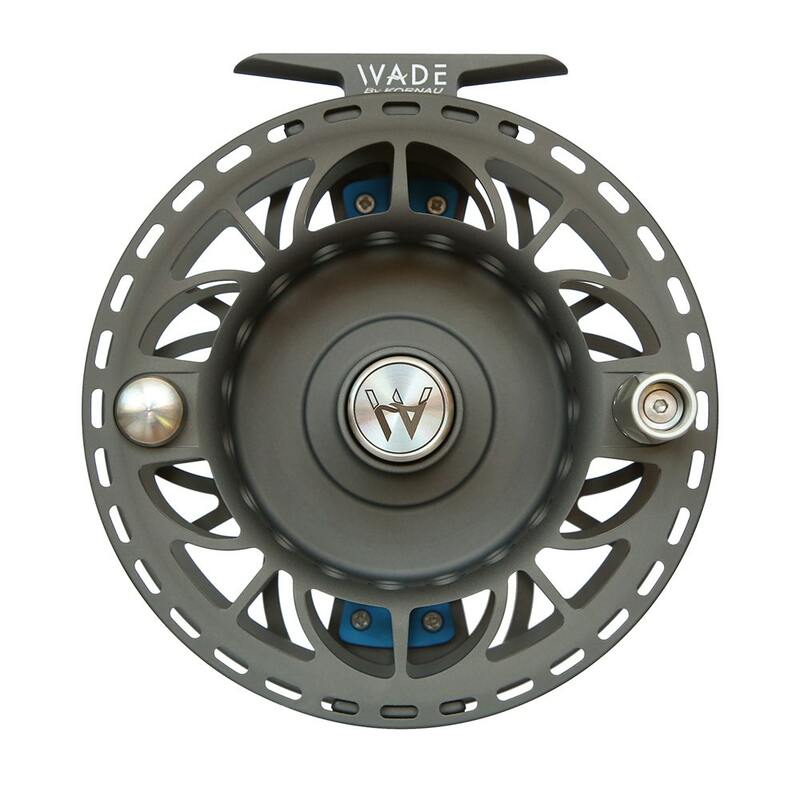 The Wade Caranx fly reel is a big 12# reel with an outer diameter of 4,52 inches and enough room to hold 300 yards of 80lb GSP and a 12 weight line. Weighing in at only 308 grams this makes it lighter than any of its competitors. You need the extra size for quick line retrieval and backing capacity; two elements of the fight where you will certainly be tested. Your drag must also be able to reach its maximum stopping power as soon as the fish is hooked to avoid it reaching the coral. 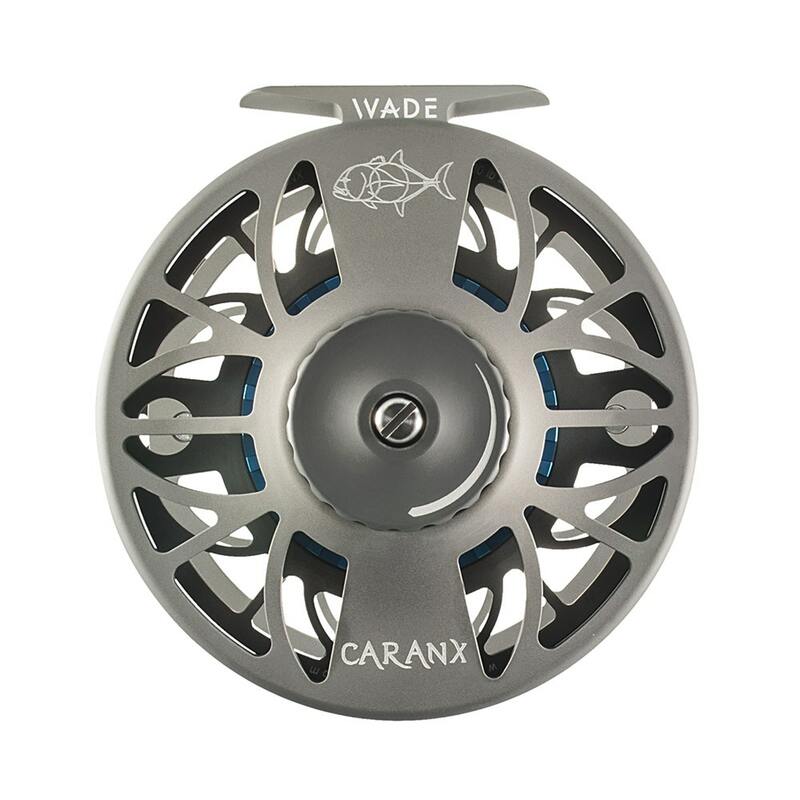 With the Caranx you have all of this at your disposal, making it the ultimate GT reel. Oversized drag knob makes it easy to adjust. 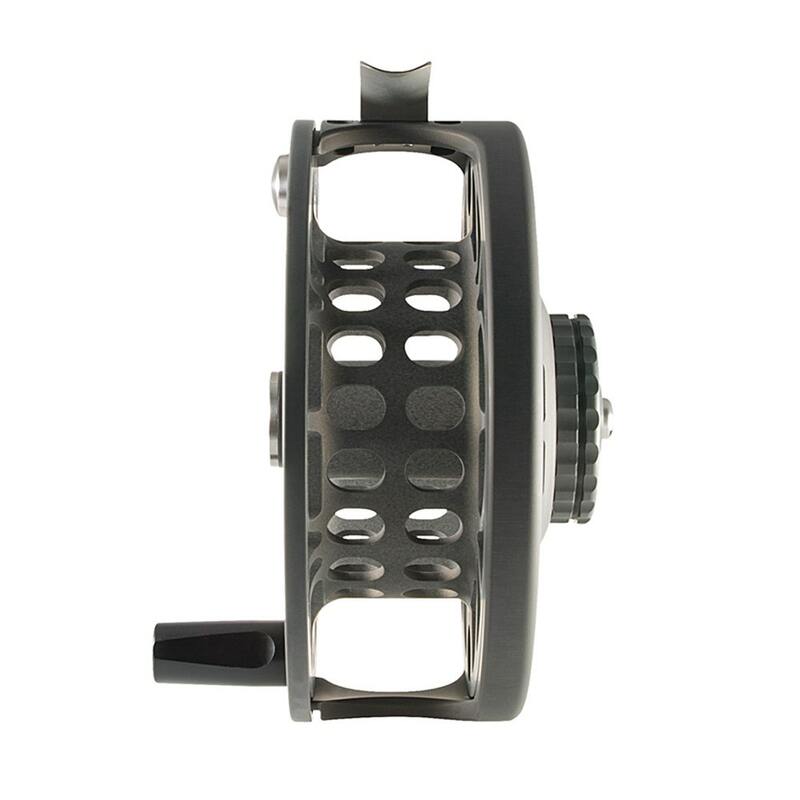 Coated with super hard and durable type 3 anodizing to hep protect your reel against the evils of saltwater.